New! 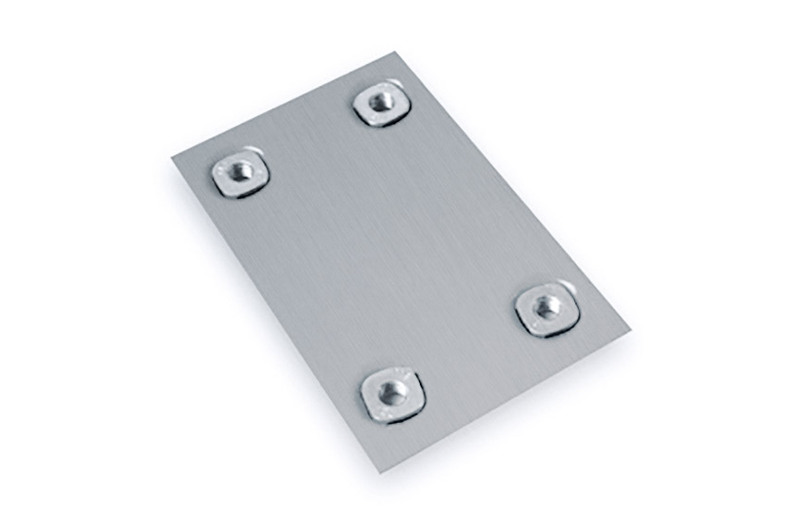 High strength captive nuts for sheet metal. 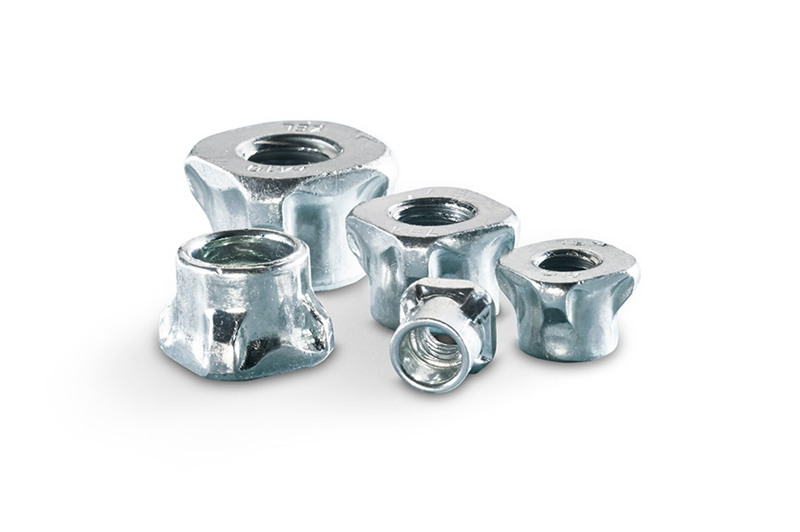 High strength captive nuts for sheet metal – KAPTI NUT®. 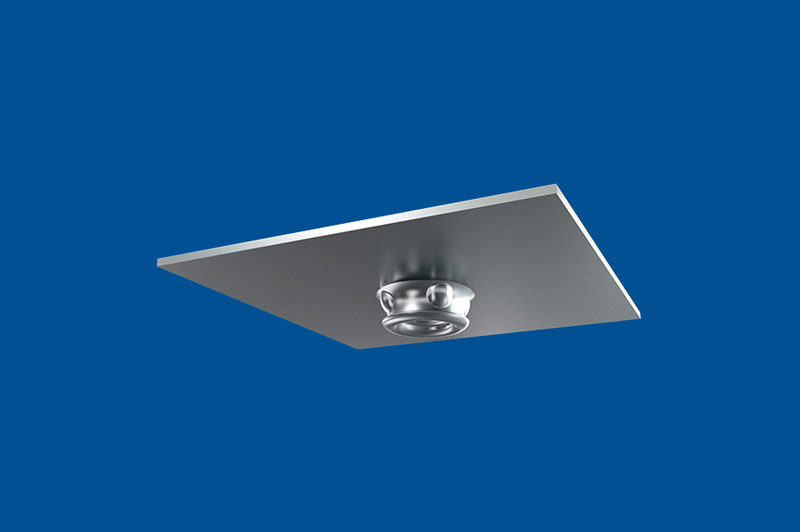 This technology allows a range of nuts to be permanently attached to a panel or component by a mechanical process. 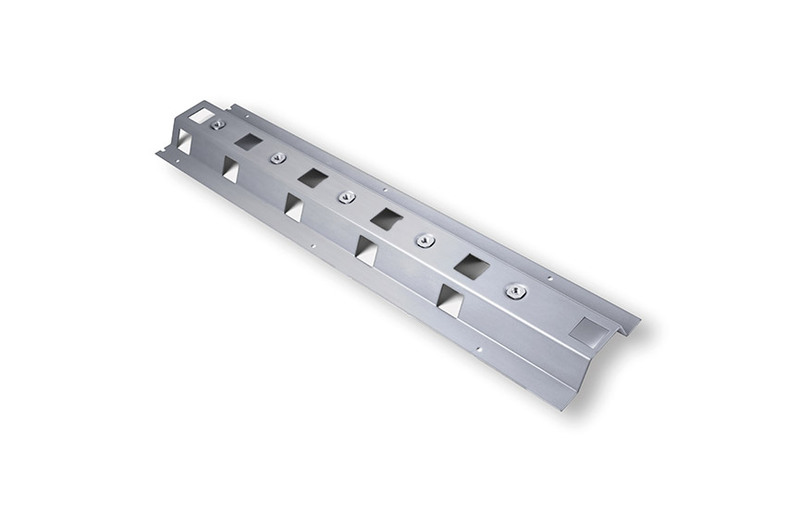 The system is ideally suited to multiple insertion into thin steel strip and sheet and may be used with aluminium and stainless steel.